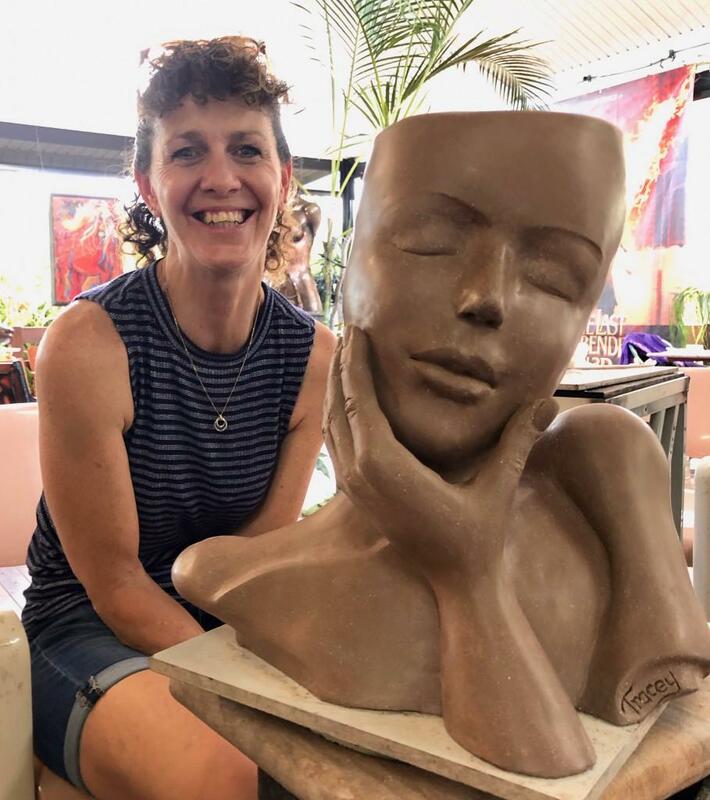 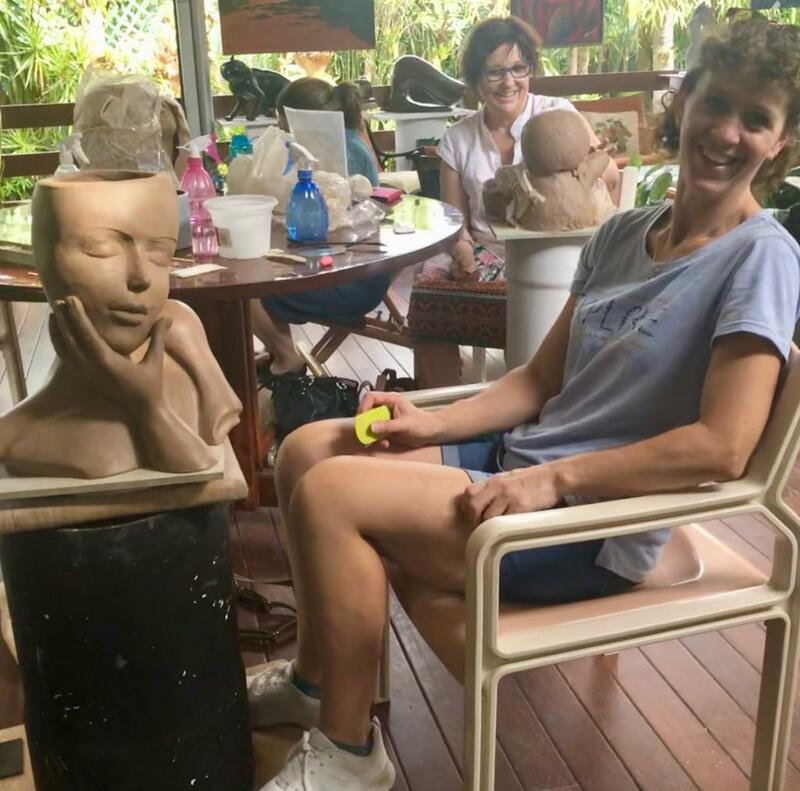 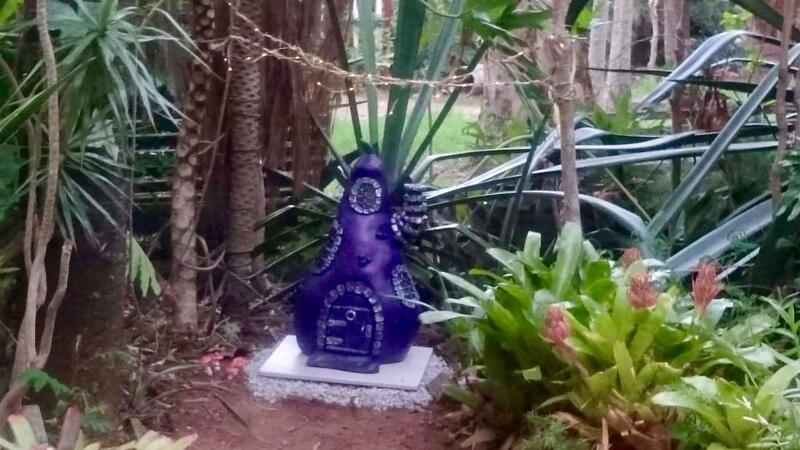 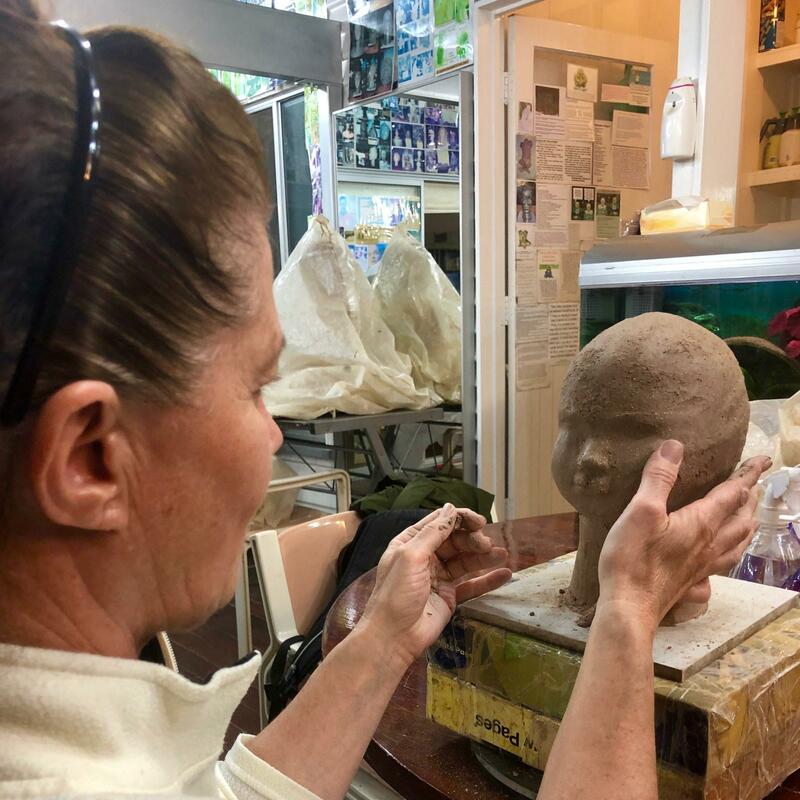 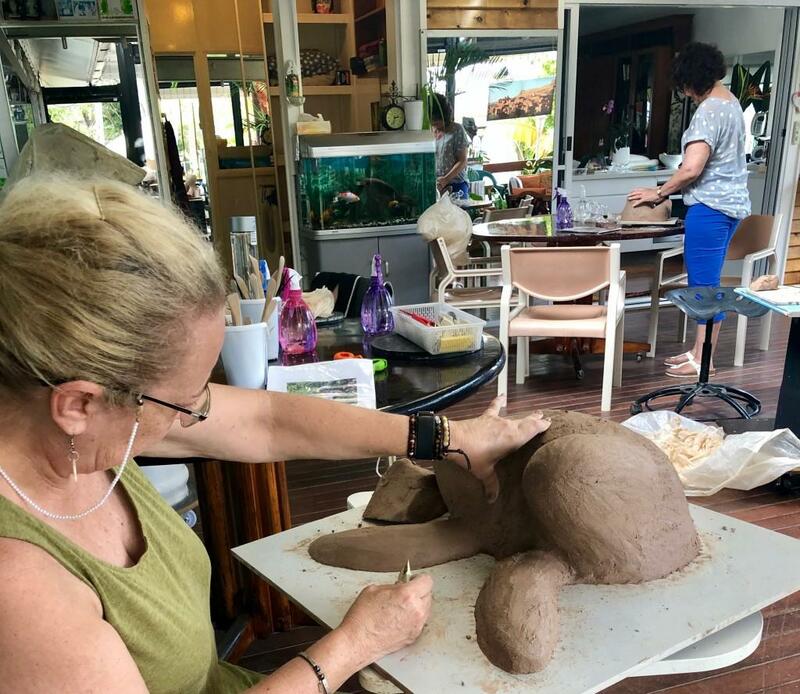 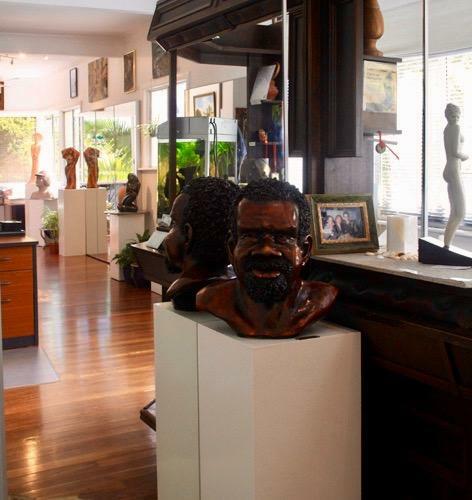 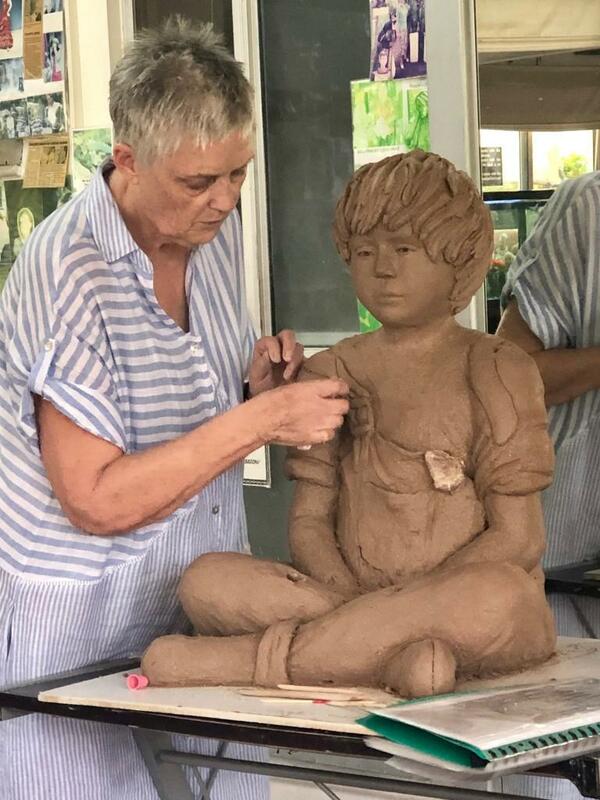 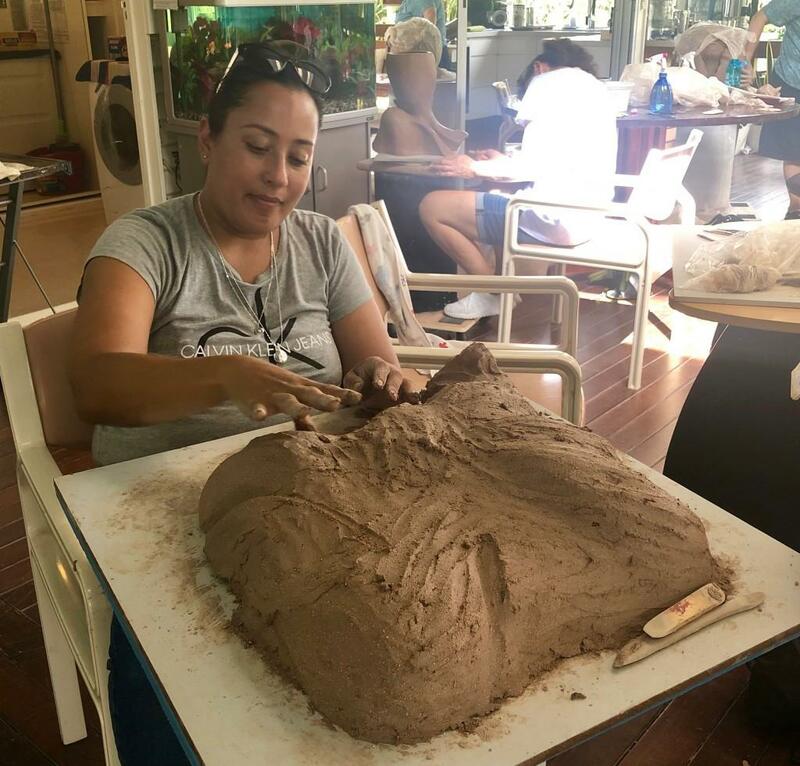 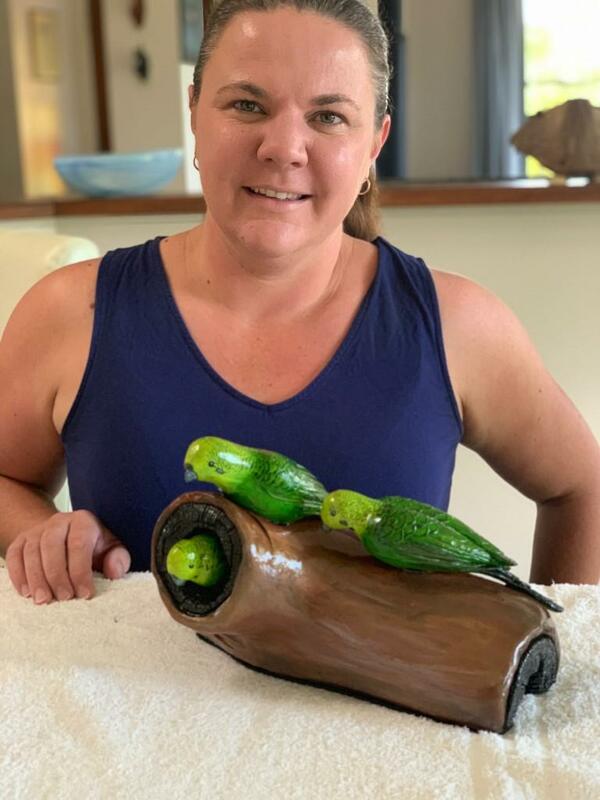 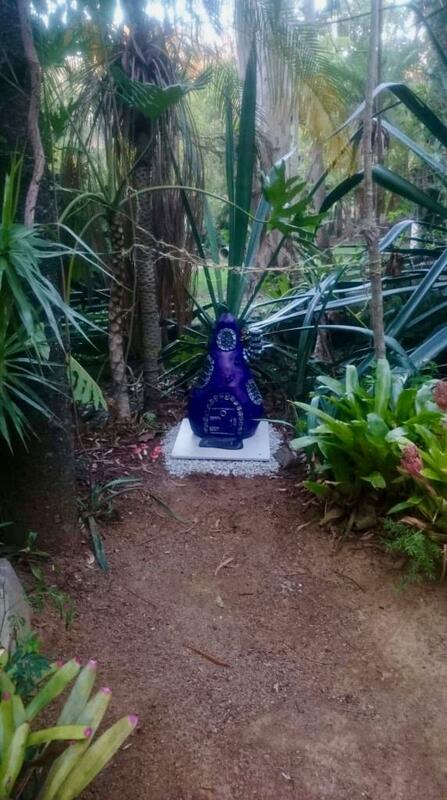 Gallery producing one of a kind Original Art Sculpture, each Sculpture is accompanied by a Certificate of Authenticity, in Birkdale, Brisbane. 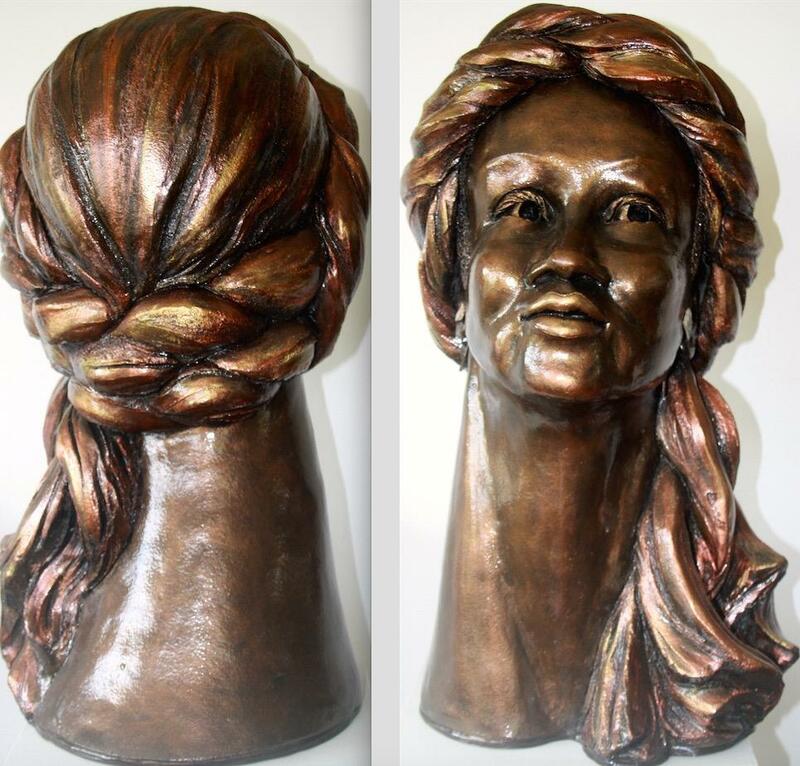 Commissions and Art restorations are welcome. 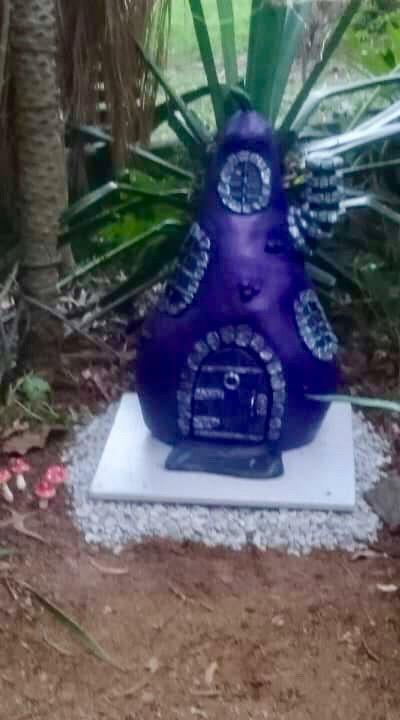 0403 128 380 for more info. 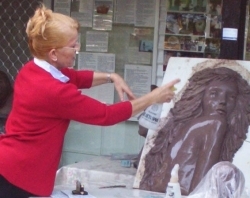 Georgette.